hd00:29Arenal Volcano 5. 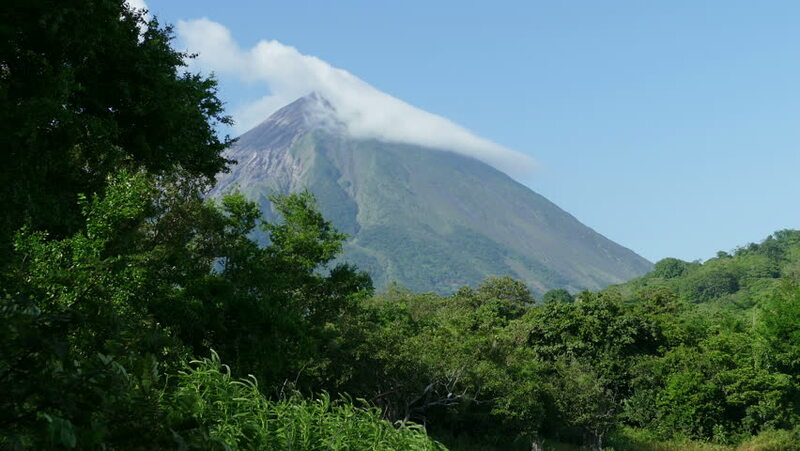 The Arenal Volcano, an active volcano in Costa Rica. 4k00:26Beautiful and vibrant time lapse of the clouds passing by the mountain peak, Skypilot Mountain, during a colorful sunset. Taken near Squamish, North of Vancouver, British Columbia, Canada.